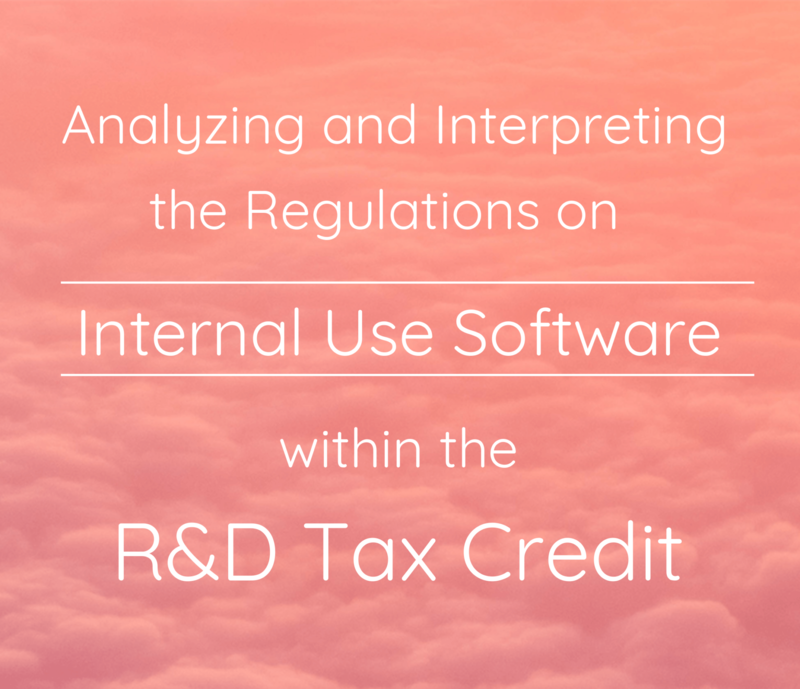 Uncategorized Archives - Indago, Inc.
How is the Research and Development Tax Credit Determined? Who doesn’t want to track their pets every day while at the office or running errands? Great news! Trakz, a UK based startup, wants to help dog and cat owners by creating high-tech products allowing them to track if their pets are eating correctly or getting the exercise they need….